The Cabinet has recently directed the Finance and Economic Affairs Ministries to review the criticisms against Business Opportunity and Information Centre (BOiC) and decide accordingly. 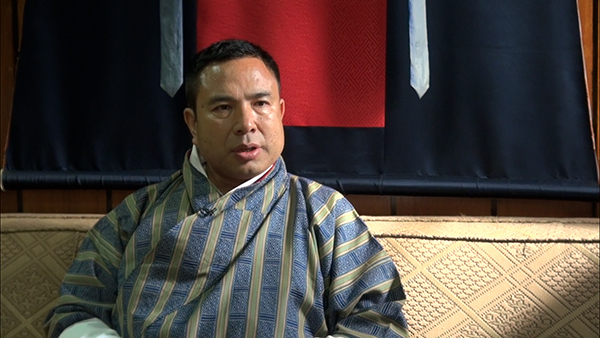 Finance Minister, Namgay Dorji, said the government wants to find out why, on several occasions, the discussion came in the National Assembly and National Council. ‘Basically, I think the government wants to know where they (government) have gone wrong’. Speculation has it that the BOiC may be dissolved soon or merged with the Bhutan Development Bank Limited. To this, the finance minister said that as of now it is too early to comment as the joint task force has just started with the review. ‘As of now, at least for the government, we are clear that it (BOiC) is legal’, the minister added. He said should there be any questions of legitimacy; the government is ready to close down the Centre. If BOIC is proved illegal, does it not only required to be closed, but government should be held accountable and punish accordingly because they have flaunted laws of the land to gain political mileage. Government cannot just merge BOIC with BDBL and get escaped to close the chapter- geld govt should be held for playing dirt politics. However, should BOIC come clean, we should applaud govt for coming up with such a wise idea to help grow economy.